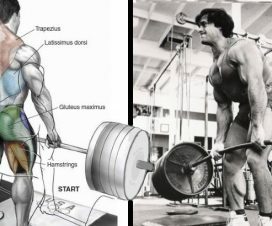 Home > Bodybuilding misc > Build Muscle > Conventional vs Sumo: Which Deadlift Should be in Your Arsenal? 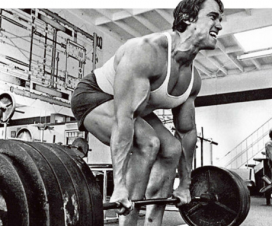 Conventional vs Sumo: Which Deadlift Should be in Your Arsenal? When your aim is to target some smaller muscle that lacks strength or definition, you can achieve that with a small twist in the traditional version of an exercise. 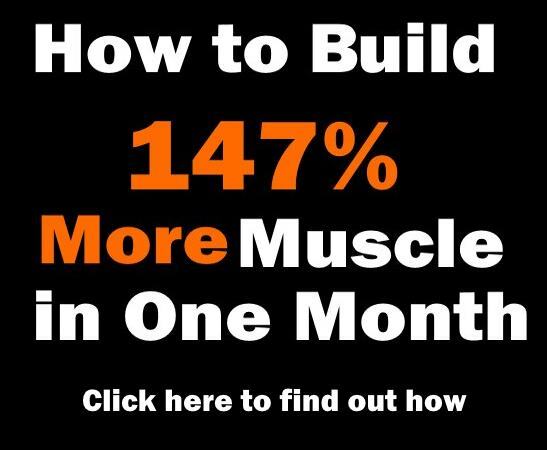 That’s why in bodybuilding it pays off to have a big arsenal of exercises that you can use for different body parts and modify when needed. And since every bodybuilder is different, it’s basically a game of trial and error until you get the wanted results. There are plenty of ways to work most of the muscles in your body, and this is nowhere as true as in the case of the back. If your back muscles are lagging, pull-ups and pull-downs are great basics for core strength and powerful lats development. 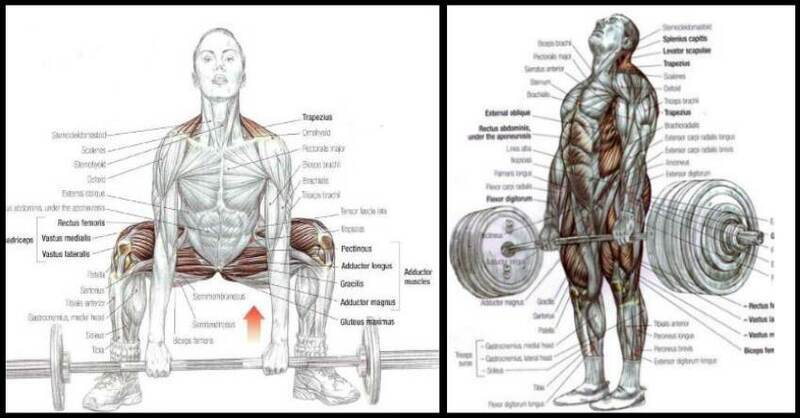 And then comes the deadlift, the king of muscle building exercises. One of the best things about the deadlift is that it efficiently targets all major muscle groups in a single movement, providing a full body workout even when you don’t have the time to work each body part on its own. 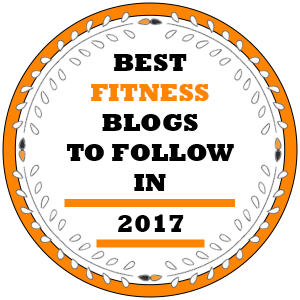 In addition, deadlifts beat all other exercises known to man when it comes to increasing the production of testosterone and growth hormone. 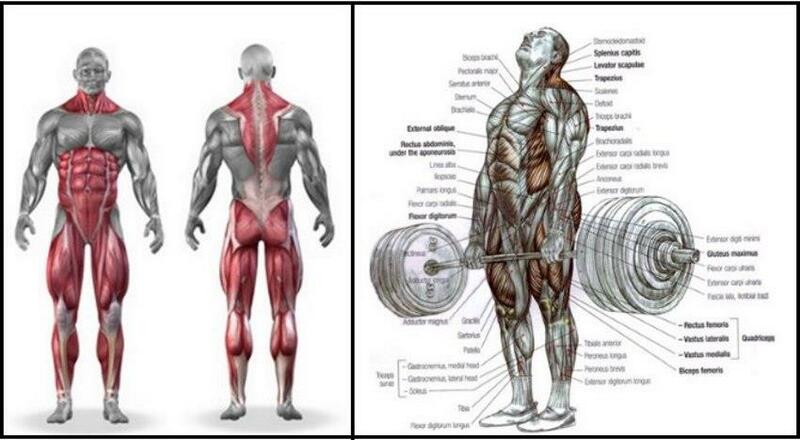 Most importantly, deadlifting will help you gain immense strength and size in the back in no time. For this goal, some guys prefer the conventional deadlift, while others praise the benefits of the sumo variant. 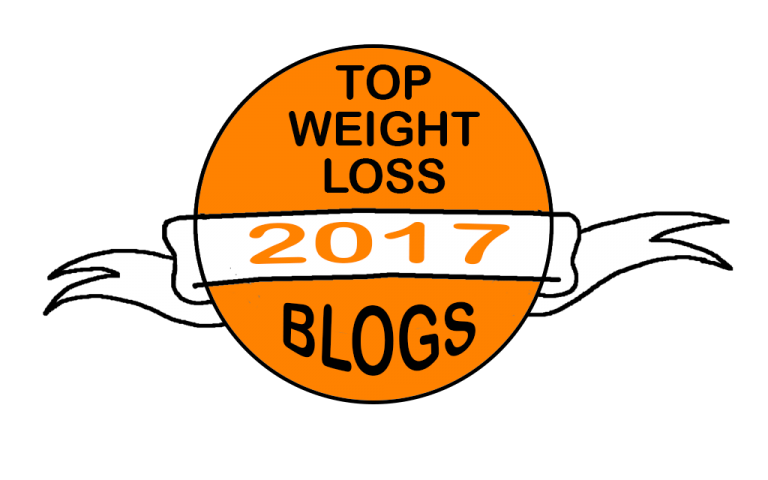 Although both exercises are very similar, they have their own unique requirements and accentuate different parts of the body, so your choice should depend on your body composition and personal bodybuilding goals. It’s important to note that there are no factors that make either variant easier or harder – it all depends on your individual strengths and weaknesses. 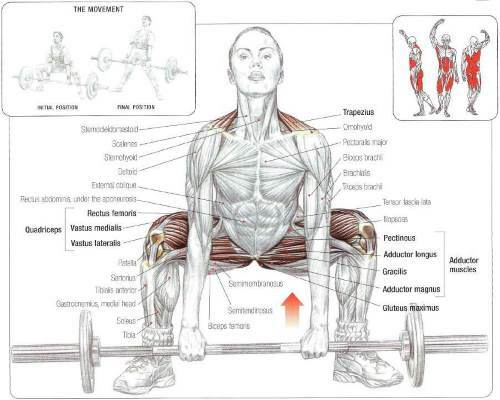 Also, hip extension demands are almost identical between the conventional and the sumo deadlift. So, what exactly are their differences? The conventional deadlift transfers a big part of the workload from the quads to the lower back, which essentially means it’s more efficient for strengthening the lower back than the sumo variant. However, conventional deadlifts are tougher on your spinal erectors, according to multiple deadlifting studies which show that spinal extension demands are approximately 10% higher in the conventional deadlift. In other words, keeping the back extended as the bar breaks off the floor will result with a harder contraction of the spinal erectors, and this can result with an increased risk of injury in people with a weak lower back. On the other hand, for low reps, either variant works fine, but for higher or max reps, conventional deadlift is the better option. Traditional is the way to go for those with a shorter torso as well. 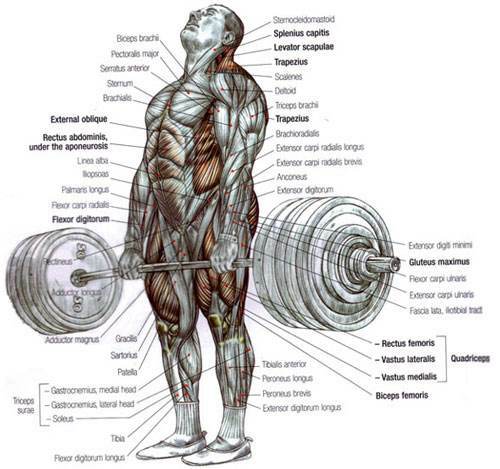 The sumo deadlift has his own set of attributes, such as allowing for a shorter range of motion. Within powerlifting competitions, this variant is a fully accepted alternative to the conventional deadlift. Although the motion is the same, the wider stance required to perform the sumo deadlift makes a big difference in the results. This variant is great for people with lower back issues because it takes a lot of the pressure off of the back and places it on the legs, which means it’s most suitable for building strong, massive legs. It also works best for guys with shorter limbs and longer torsos. 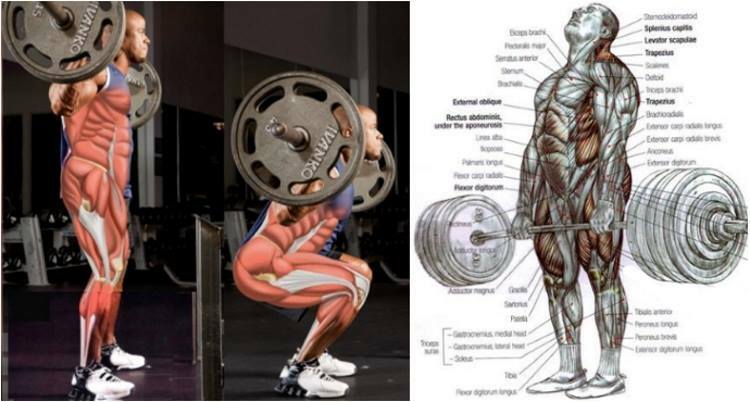 However, the issue with the sumo deadlift is that it requires a higher level of flexibility around the hips, especially the adductors, since a lot more mobility is needed to get into the position properly, compared to the conventional deadlift. So, both exercises work great for different body parts, which means that you should definitely try both of them out and make up your own mind. 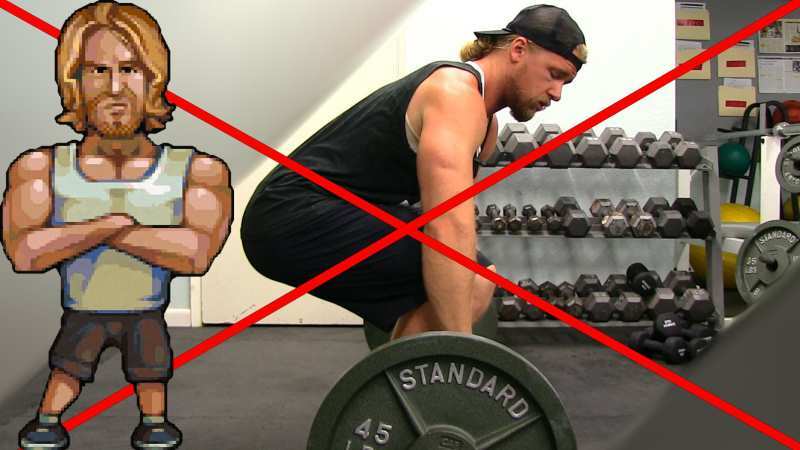 But if you’re suffering from lower back pain, stick with the sumo deadlift. Regardless of your preferences, make sure to include deadlifts in your program because they always bring some pretty amazing gains. Just grab a bar with some weight on it and don’t be afraid to experiment a bit and soon enough you’ll find your ideal deadlift variant that works best with your body type and personal goals.